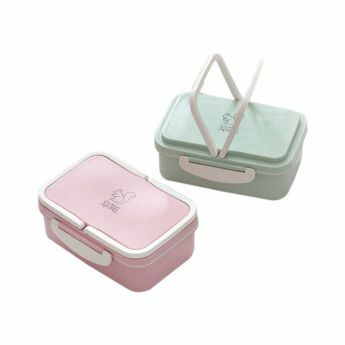 Our lunch box shop will almost certainly have your ideal food container. 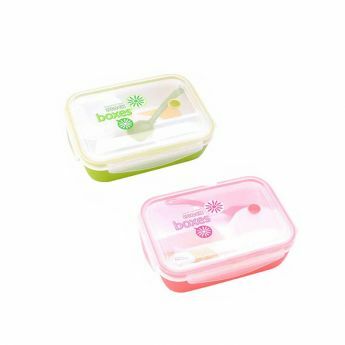 BPA-free and eco-friendly, these thermal, professional meal storages will protect any soup or side dish. 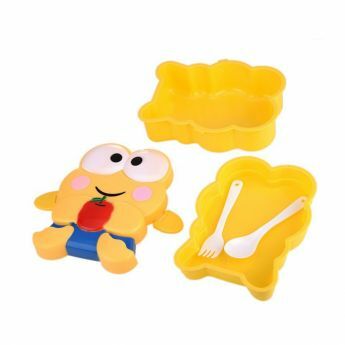 It isn’t just a matter of having something to store a meal. It stands to reason that people want something that ensures the freshness of their items is protected in every possible way. 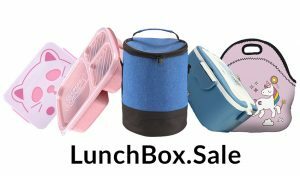 Regardless of what you choose at our lunchbox shop, every designer isothermal box that will be able to rely upon for years to come. 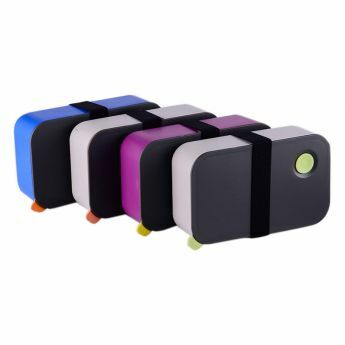 Check out our full inventory. From dinnerware sets, to drink bottles, and lunch sets for men, women, and kids, we’ve got what you’ve been looking for. These green-friendly storages and sets will do more than just reduce carbon footprint. They can also give a foundation for eating better, feeling better, and saving the money that used to be wasted on fast food, takeout, and other less-than-ideal choices. In other words, we can help to find a complete set for an entire family. 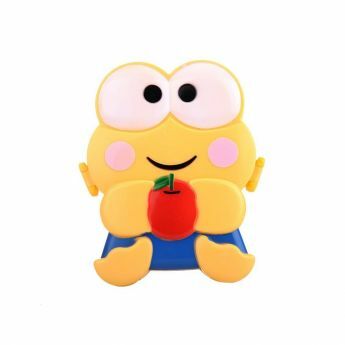 If the human nation needs to find dinner boxes for the kids, their self, they have most certainly come to the right place! These leak-proof dinner keeper containers can work for any diet, as well. Benefit from products that are extremely easy to clean up, as well! 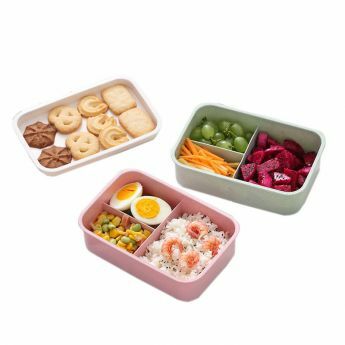 Browse our entire bento box shop for an idea of just how much we have to offer. 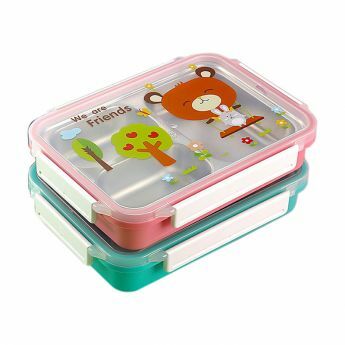 We are talking about food containers that can offer anywhere from one to three layers. 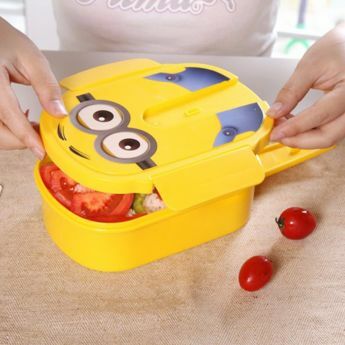 Consider carefully what to expect from your lunch box. Simply want to have meal packages that will make it easy to eat right on the go? 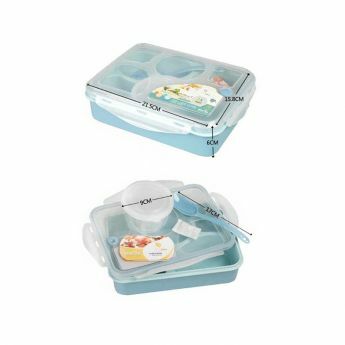 Interested in containers that can hold larger portions of supper, which can be pretty useful for those who are serious meal-planning? Regardless of how you might answer that question, find some fantastic food storage solutions. 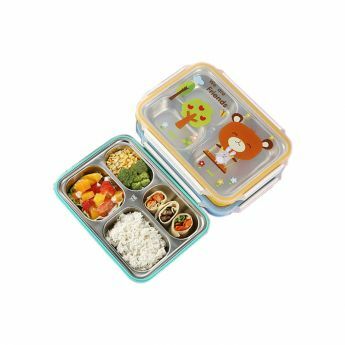 Lunchboxes for kids, adults, and bento boxes for the entire family. Those are just a few of the options that people can explore at our comprehensive site. Offering great prices, eco-friendly products, and a wide range of choices, anyone can make some bold changes to the way that they prepare breakfast for work. 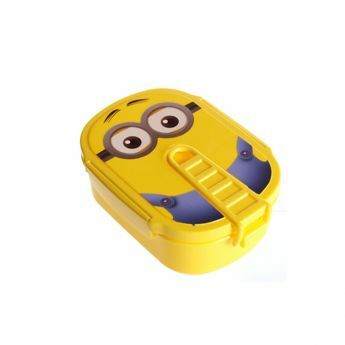 In other words, if an adult person has been considering a healthier lifestyle, why not to choose some of these lunch containers? With the right storages in the home, making those changes to your health and wellbeing will prove to be a good deal, easier to achieve. 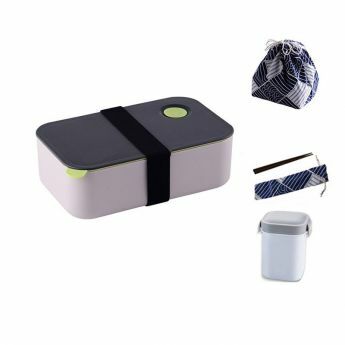 Let’s find the perfect meal container for whatever you may have in mind!